Karen Lavorata has been in the beauty business for over 30 years. She began her journey as a Cosmetologist working in the Minneapolis area for 15 years. During that time, she created a great clientele and managed 2 salons. For the past 24 years, Karen has been helping women feel more beautiful and gain confidence through her personalized service and helping women develop their own business. 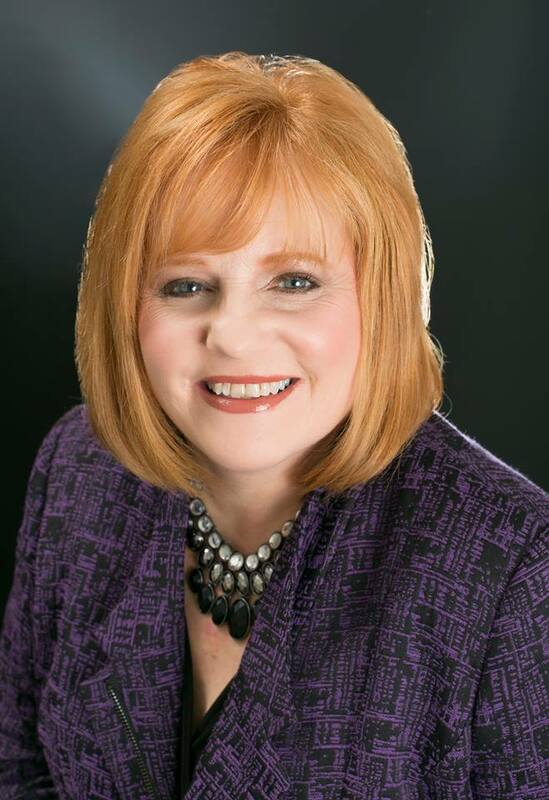 As a Mary Kay Sales Director, Karen has received extensive business training and education, along with Advanced training of skin care and Color consulting. During her career, Karen has built a strong organization of women that have developed their own business with Mary Kay. Karen strives to help every woman use her talents and skills to her highest potential. She also provides personalized service to her wonderful clients, providing excellent customer service, with the latest techniques, high quality products and free delivery. Karen has continued to receive a very High honor in Mary Kay with earning the Customer Service award for the past 8 years running. She truly enjoys her business and sharing her expertise. Karen has been married to her husband John for 33 years and they have 1 son, and 3 daughters. They have lived in IL for the past 22 years and are proud of their children who have become amazing adults in their careers. She enjoys skiing, scuba diving, traveling and time with her family. As program sponsor, The Cutting Room Salon will be providing a raffle prize for each of our monthly WIM3 meetings. All raffle proceeds from the Program Sponsor donations go towards WIM3's annual Challenge Scholarship fund. The Cutting Room Salon is located in Cary, IL and offers modern and classic hairstyles and color for men and women. Joyce and Jen bring more than 40 years of beauty experience to make you look your best. WIM3, P.O. Box 205, Crystal Lake IL 60039. Email Us at: info.wim3@gmail.com! Women in McHenry County (WIM3) is a 501(c)7 non-profit community based organization fostering the development of women in corporate management, licensed professions, government, non-for-profit corporations, academicians, and entrepreneurs. Since 1976 the organization has provided educational and mentoring opportunities to its members, award achievement recognition, and educational scholarships for challenged women.